Windows 10 users are getting OneDrive placeholders with a new name: On-Demand Sync. It’s official: OneDrive placeholders are coming back to Windows, but with a new name. Microsoft made the announcement on Monday during Ignite, the company’s conference for IT professionals. The new feature will be called On-Demand Sync when it comes to Windows 10. 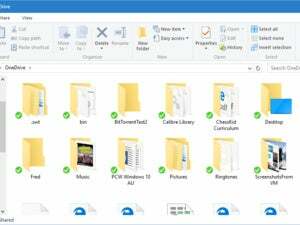 If you aren’t familiar with the concept behind OneDrive placeholders (or On-Demand Sync), it’s a feature that allows you to see all your OneDrive-stored files in the Windows File Explorer. Even if a file isn’t stashed on your device's local hard drive it will still be visible when you open the OneDrive folder in File Explorer. If you open a file that isn't saved locally, OneDrive immediately downloads it from the cloud—at least in Windows 8.1. There’s no word on when the feature will roll out, but the likeliest candidate at this point appears to be the Redstone 2 update expected to roll out in spring 2017. 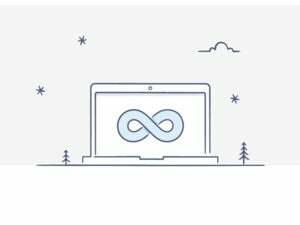 Based on an image snapped by MSPoweruser, On-Demand Sync will work similarly to what Dropbox showed off in April with Dropbox Infinite. When you open your OneDrive folder there will be several possible icons next to each file. The most common icon right now is a green check mark that confirms the file is synced to OneDrive. A set of blue circular arrows, meanwhile, indicates the file is uploading to OneDrive. 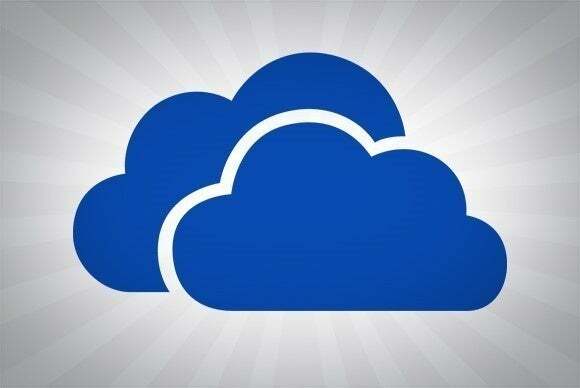 When On-Demand Sync rolls out there will also be a gray OneDrive cloud, which tells you that the file is in OneDrive but not yet downloaded to your PC—you might call this last option a “placeholder.” Right-clicking a file will present you with an option to store it offline or enable online syncing, according to WinBeta. Why this matters: Microsoft’s previous iteration of placeholders was somewhat confusing for users, but for those who figured it out it was a great advantage. On-Demand Sync will hopefully make it easier for users to understand what’s going on. For power users, the upcoming feature is a far better solution than the current situation in Windows 10, where you can only see items in File Explorer that have been synced to your PC. Everything you've stashed in OneDrive but declined to sync locally can only be seen on OneDrive.com or the OneDrive Windows Store app.